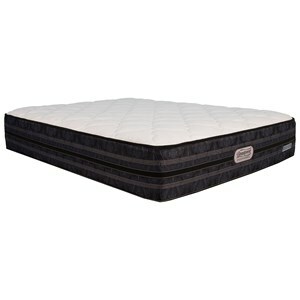 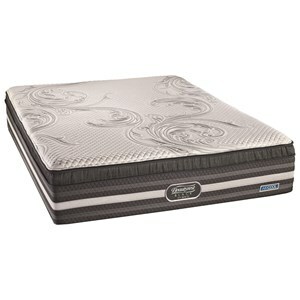 Since 1891, Simmons® has been introducing technological innovations like the Beautyrest Pocketed Coil® spring mattress. 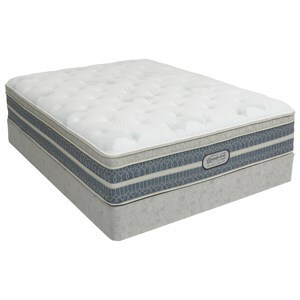 While it began as a breakthrough design over 88 years ago, the Simmons Beautyrest mattress has continued to evolve ever since. 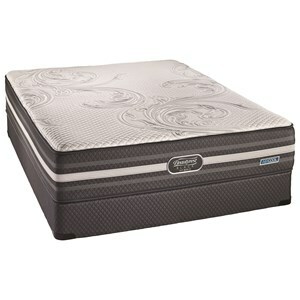 Today it culminates with the latest innovation: the Beautyrest Recharge Technology. 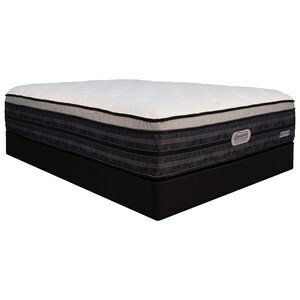 It is the first bed to combine AirCool® Memory Foam with legendary Independent Support™ Technology, all wrapped within our AirCool® Design.